Squirrels are no strangers to us here at the Gardens. At any given moment, you can hear them chattering from the nearby woods or dashing across your path. We couldn’t give you an exact count, but our horticulturists estimate their numbers to be in the billions. Okay. That might be an exaggeration. Of course, few predators coupled with plenty of water, trees, acorns, and in the spring, tulip bulbs make CMBG the perfect place for squirrels to take up residence. So why, with all this natural abundance, do they feel the need to feast on the lights we’ve so painstakingly hung for Gardens Aglow? What we do know is that we’re not the only light show with this issue. 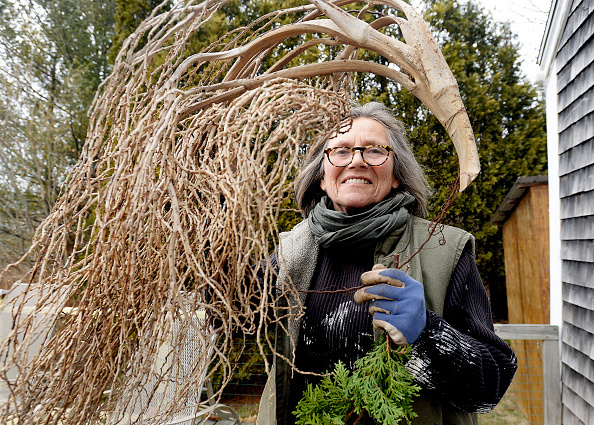 Boston faces the perennial problem of squirrels causing outages in the holiday lights strung on the Boston Common, ditto Toronto and the light show mounted at Mel Lastman Square. 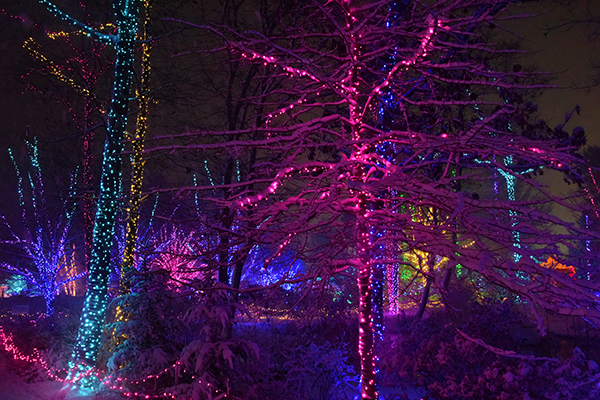 The Cincinnati Zoo and Botanical Garden, when faced with outages during their annual Festival of Lights, doused strands with hot sauce, hoping to repel the insatiable rodents from destroying the two million lights strung for the festival. So why the interest in our lights? For one, squirrels are naturally curious and, apparently, they like the taste of copper. Another theory is that they like the taste of the soy-based plastics covering the wires. 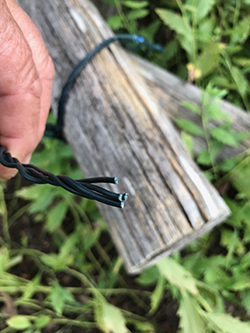 Of course, the connectors we use between strands look vaguely like acorns, and this is the time of year squirrels are programmed to collect as much food as possible. True, too, that a rodent’s teeth grow continuously, and they love chewing wires, indulging their instinct to gnaw, keeping their teeth trimmed. In fact, according to the website, CyberSquirrel1, which monitors such things, squirrels have knocked out the power grid in various parts of the world over 850 times since 1987. Regardless, any homeowner will tell you not only how ubiquitous, but how very determined squirrels are. We’ll never beat them, but perhaps we can deter them. Some experts advise applying chemical repellants like cayenne, mustard oil, soap, citrus peel, garlic, or predator urine. 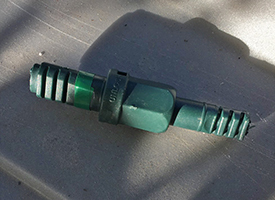 Some people report motion-activated sprinkler systems are the answer, although a Maine winter is probably not the best time to try that strategy. Shhh! Plants are sleeping in these beds! 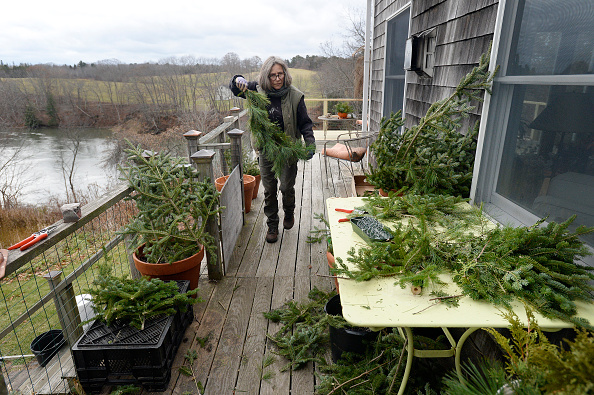 Coastal Maine Botanical Gardens is reopening this November 21 for an event called Gardens Aglow. 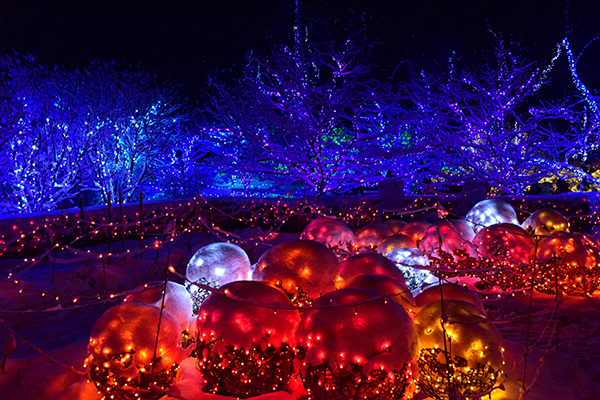 The gardens will be decorated with thousands of different colored lights, some of which even interact with music. These special lights are called Lumenplay lights and, once programmed with the play list, are stunning to watch dance to the music. 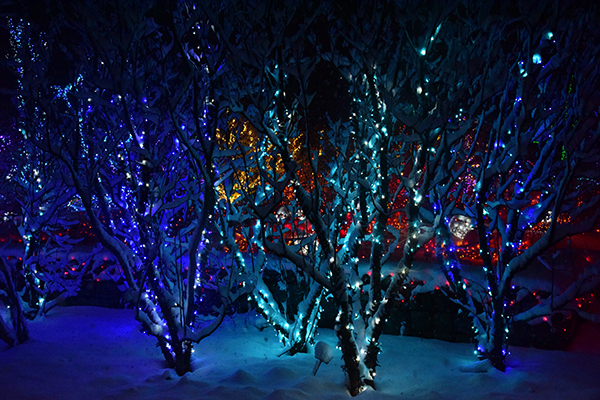 These lights are featured in the Lerner Garden of the Five Senses to create a full sensory experience that you don’t want to miss! Lumenplay lights are connected with an app that lets you sync music to the lights. This app will process the song and program the lights to dance along. They create this illusion using RGB LED lights which can produce millions of different colors that twinkle and flash at a range of speeds. 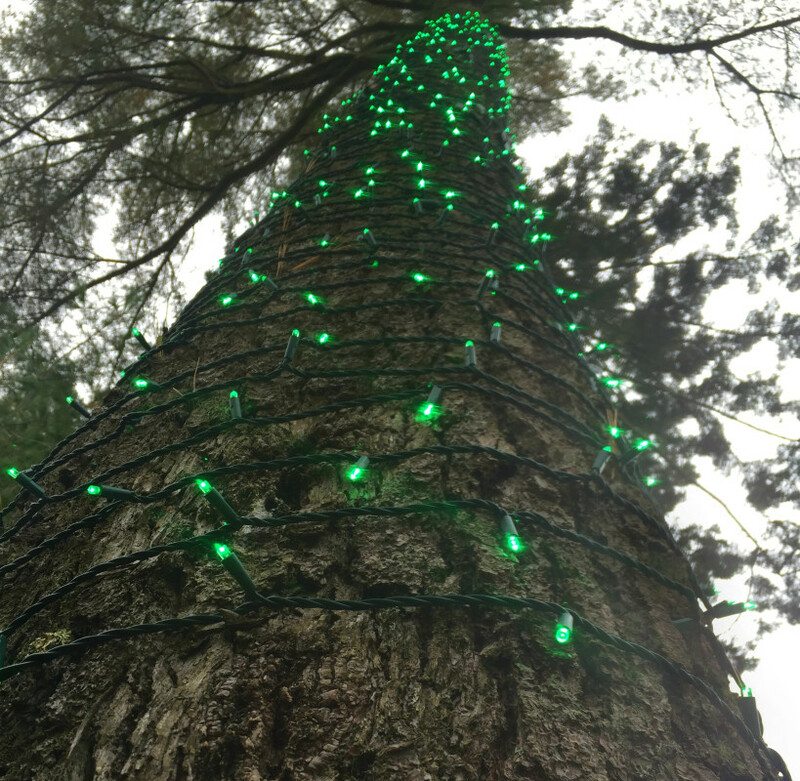 We will have almost 2000 of these lights, covering 6 different trees! These magnificent trees are known as the “Dancing Maples” and are a sight to see! 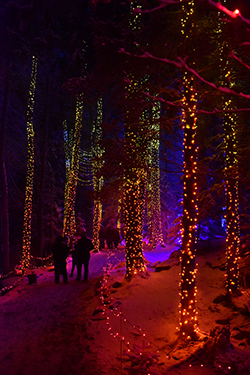 The Lumenplay lights will be accompanied with seasonal classics featuring artists such as George Winston. Thanks to our 100 watt Soundcast speaker, people will be able to enjoy this music from essentially every point of the Lerner Garden. This speaker is so powerful that it can produce about ten times the sound of an everyday, old fashioned boom box. The Lumenplay lights will just be the icing on the cake. The entire garden is going to be full of amazing displays during the event, and we hope to see you during Gardens Aglow.